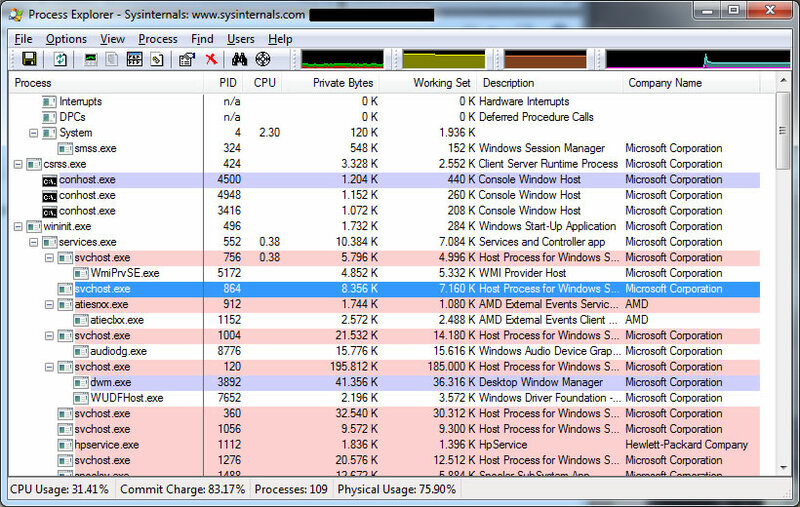 Sometimes you want to know whats happinging at the background or wonder which app or process using specific dll. 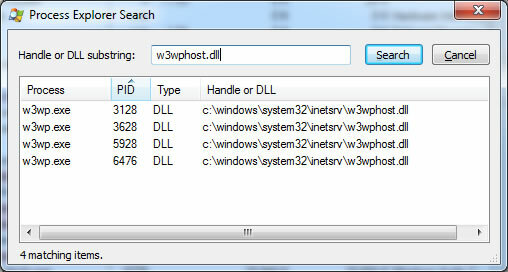 Or may be like me when try to copy a dll getting error “DLL is used by another process” . So what now ? Process Explorer is one of great tool for this.